If you've heard the term diatomaceous, you may want to learn its actual definition. 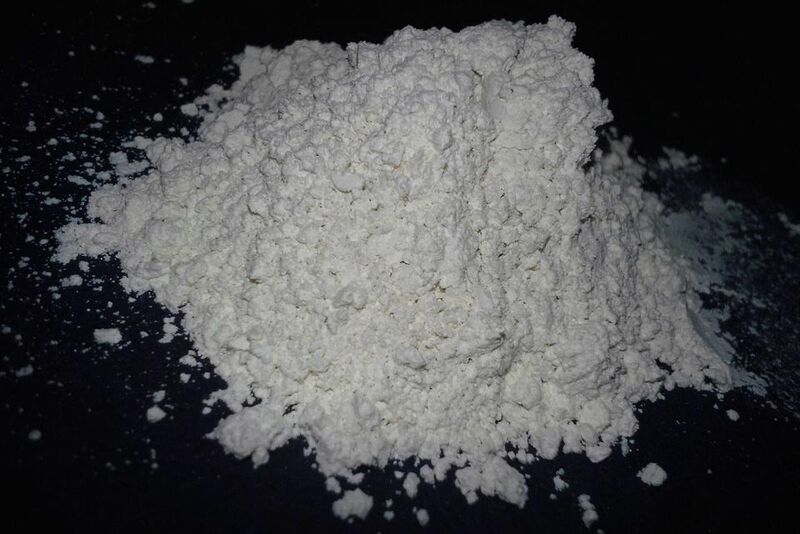 Diatomaceous earth is the powdered remains of diatoms, which were ancient, sea-dwelling algae. While it feels like a fine, soft powder to humans, it is composed of millions of tiny, jagged edges that spell doom for a wide variety of garden trouble-makers. Also known as DE, diatomite or kieselgur/kieselguhr, diatomaceous earth occurs naturally and is similar to pumice. It is typically ground down so it is not too abrasive to the touch. It can be used in toothpaste and metal polishes, and is also found as a plastic filler, cat litter, thermal insulator, liquid absorbent, blood-clotting activator, and yes, insecticide. It is great at killing aphids, beetle grubs, ants, and squash bugs. Diatomaceous earth works by cutting the pest, causing it to dry up and die. It absorbs lipids from their waxy outer layers and causes them to dehydrate. In the case of slugs and snails, DE can be sprinkled on the ground and on plants they eat, and the sharp edges will cut them as they slide across the diatomaceous earth. It can be tough to kill slugs using it since the areas they occupy are often very moist. DE will abrade pests internally, though, so eventually, they will die. Safety matters when handling DE. A mask should be worn at all times when working with DE, because it is very irritating if inhaled. It should be used sparingly, since it can be equally damaging to beneficial insects. You don't want to add too much, so be sure to read the direction on the package very carefully. To keep slugs from devouring young carrot foliage, sprinkle that area of the garden with diatomaceous earth. Use food-grade diatomaceous earth; filter-grade DE may contain harmful silica. Otherwise, it's not harmful to humans. For the dry method, fill a shaker container with diatomaceous earth, using a spoon to transfer the powder into the container as to avoid dust. Just because it's non-toxic to humans doesn't mean you want to breathe it in, especially if you have any respiratory issues. During early mornings or late evenings, shake the powder onto plants. You want to do it then to take advantage of natural moisture, which helps it stay on the plants. Put it on veggies and leaves. If it's another time of day, use the wet application method. Pour four tablespoons of diatomaceous earth into a one-gallon jug filled with water. Put the top on and shake the container until the mixture is dissolved. Pour the liquid into a spray bottle and spray the plants. You want them to be wet but not dripping. Pay attention to getting the undersides of leaves, too. Once they dry, the DE water will glue to the plants and display a thin powder coating. This is a good way to apply DE on a windy day.